If you're an Asian beauty fanatic, especially of the Korean variety, chances are you've probably already heard of or even shopped from Althea. It's basically K-beauty paradise! Aside from being able to shop for a mind-boggling array of stuff, they also have regularly released boxes. No, these aren't subscription boxes because you purchase each one on your own. Every box has its own theme and is crammed with products that cater or match that particular theme. As far as I know there are two kinds of boxes: the regular Althea box and the Trendy box. I'm not sure what the difference is, but I'm guessing the latter features newer or trending items. I've been wanting an Althea box for months now, but they always get sold out in a matter of hours! Luckily, I was finally able to purchase one of their most recent ones just last week and it's their Althea Box #13: Vitamin Box. I figured I was only able to score this one because it doesn't seem too in demand and is actually still available for purchase on the site. Either way I'm just happy I finally got my own box! This box was all about products infused with that's right, vitamins! We all know how essential vitamins are for our bodies and that also applies to our skin. Vitamin-infused skin care not only makes skin look brighter and radiant, but healthier too. Vita Lemon Calming Cream from Mizon - This skin-calming cream rich in Vitamin C recharges energy to your skin and helps it to be stabilized. 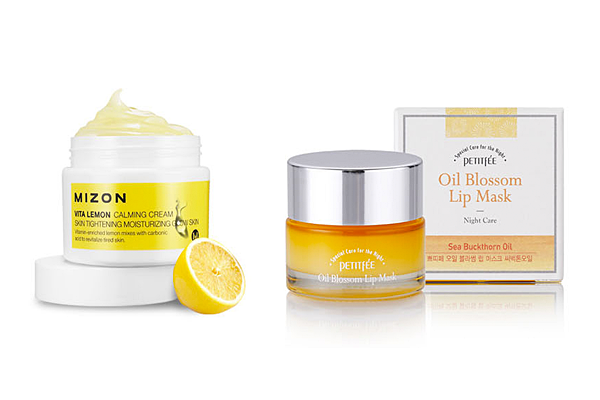 Oil Blossom Lip Mask from Petitfee - Vitamin E oil complex forms protective layer to your lips. Rejuvenate dry, chapped lips overnight! Gyoolpi Tea Fresh Mist from a;t Fox - Infused with Vitamin C, tangerine peel extract recharges energy to your skin for youthful, healthy skin. Banana Body Cleanser from Gwa II Na Ra - Rich in Vitamin B, banana extract, and royal jelly creates a sweet harmony to give life back to tired skin. Give some love to your body as well! MAX PERFECTION Firming Multi Cleanser from The SAEM - Rich in Vitamin B and D, truffle extract prevents dryness with naturally derived ingredients. The oil-to-foam cleanser removes heavy makeup at once. 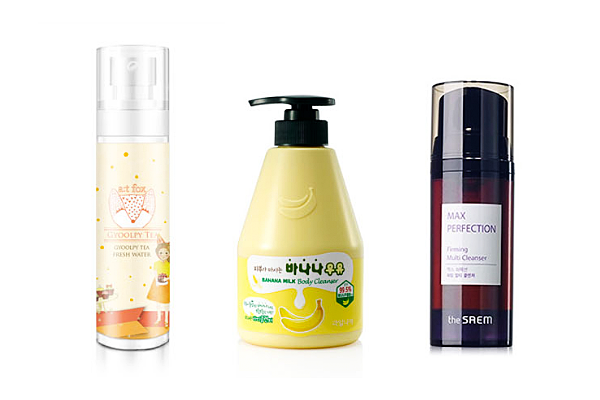 Protect your skin with vitamin-rich formula. 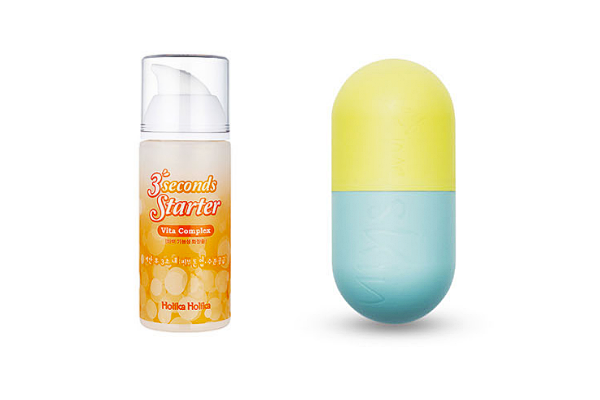 3 Seconds Starter Vita Complex from Holika Holika - 3 Seconds Starter with Vitamin C for brightening & hydrating effect. Apply in 3 seconds for brighter, clearer complexion! Ultra H20 Modeling Pack from Let Me Skin - Infused with Vitamin D and K, this green peel-off mask relaxes irritated, sensitive, and troubled skin. Its gel texture leaves skin moisturized, nourished, and protected from environmental factors for a longer time. Oh, and I forgot to mention one of the best parts of Althea boxes. The total value of the products may be just over Php6,000.00 but would you believe I got all this for only Php1,350.00? Yup, that's one major reason why these boxes get sold out so fast. You get a lot of carefully hand-picked products for an affordable price, plus free international shipping! So far I'm really happy with all the products I was sent and I can't decide which one to try first! I'm looking forward to testing out the 3 Seconds Starter Vita Complex and Oil Blossom Lip mask though. These two seem ideal to help me prep my dry, rough skin (and lips) for makeup in the morning. Have you guys bought an Althea Box before? 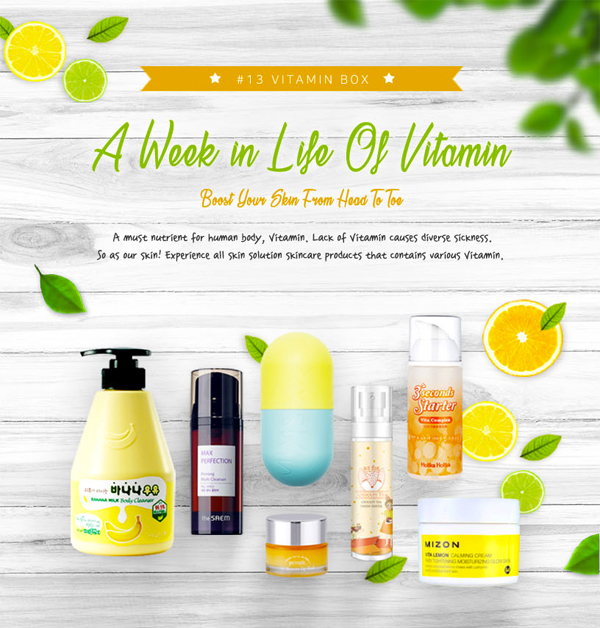 Did you get or want this Vitamin Box? Which product/s do you think I should try and review first?